With more than 62,000 New Yorkers sleeping in shelters each night and thousands more on the streets, we urgently need bold solutions to address the homelessness crisis. 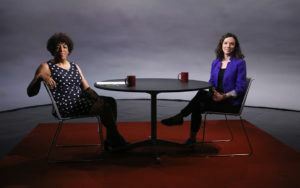 Coalition for the Homeless Policy Director Giselle Routhier recently sat down with Sheryl McCarthy on CUNY TV’s One to One program. They discussed the ways in which the lack of affordable housing has fueled record homelessness, and the need to muster the political will to address homelessness by fully utilizing all available housing resources. Giselle emphasized the Coalition’s House Our Future NY campaign calling on Mayor de Blasio to increase the number of permanent affordable housing units set aside for homeless New Yorkers to 30,000 of his 300,000-unit Housing New York 2.0 plan, with 24,000 of those units to be created through new construction. The campaign has already been endorsed by 57 organizations and 38 elected officials. Please add your voice by signing the House Our Future NY petition. Walk through almost any New York neighborhood, and it seems as if there are more people sleeping in cardboard boxes and sleeping bags than ever. According to the Coalition for the Homeless, more than 63,000 men, women and children used the city shelters last year – an all-time high. Why has the homeless population mushroomed, and in a city where property values and rents are so high, and are steadily rising, can the homeless problem ever be solved? 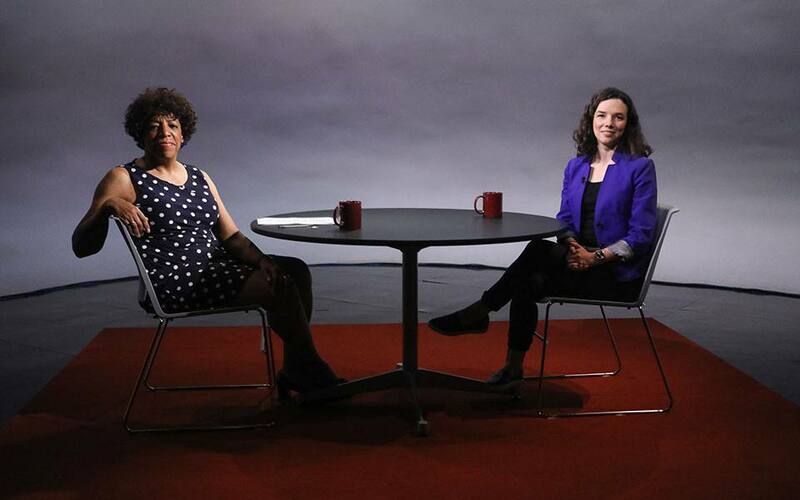 Our guest is Giselle Routhier, policy director at the Coalition for the Homeless. She says New York needs to embrace bolder solutions to address this problem. Wednesday, June 13, the Mayor’s Public Engagement Unit, the Department of Social Services, and the Department of Education and Department of Homeless Services Homebase providers hosted a day of action, engaging parents and caregivers at 25 elementary schools across the five boroughs during morning drop-off time to inform them of city services available to families at risk for becoming homeless.